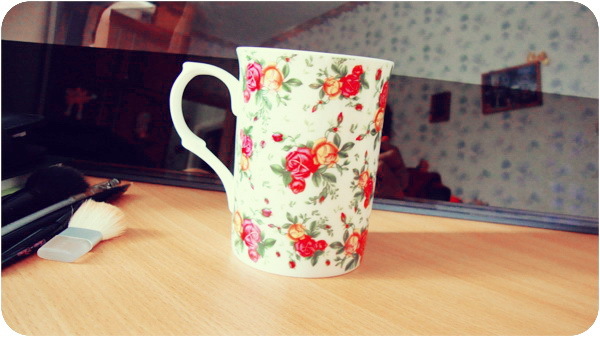 Fresher coffee in a cute new mug. Now I have them six pieces. Each morning with new mug for each mood.